Chances are, you invest lots of time and money in finding the perfect makeup for your skin type and coloring. But all of the designer makeup in the world is no good if you’re not using the right tools to apply it. 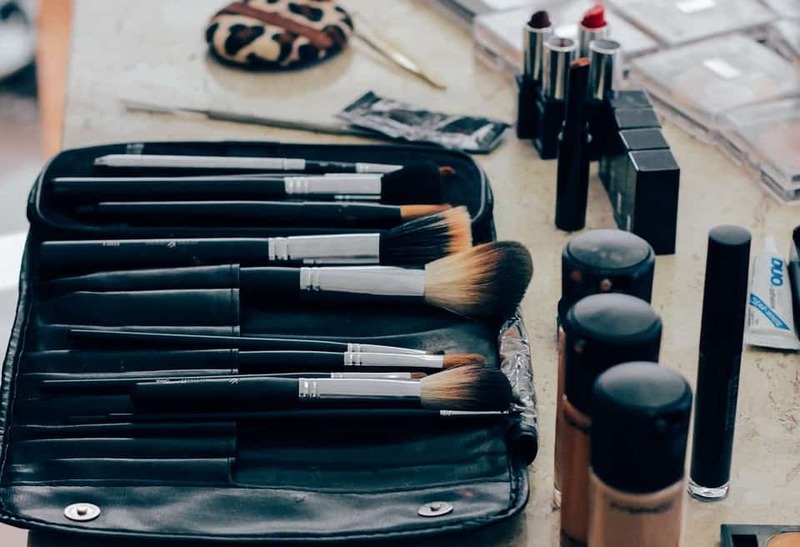 Professional level brushes will help you make the most of both your products and your makeup skills, making your beauty routine more efficient and effective. Here are the brushes every beauty lover should have in their arsenal. A good foundation tool helps control the amount of product you are applying and provides even coverage. 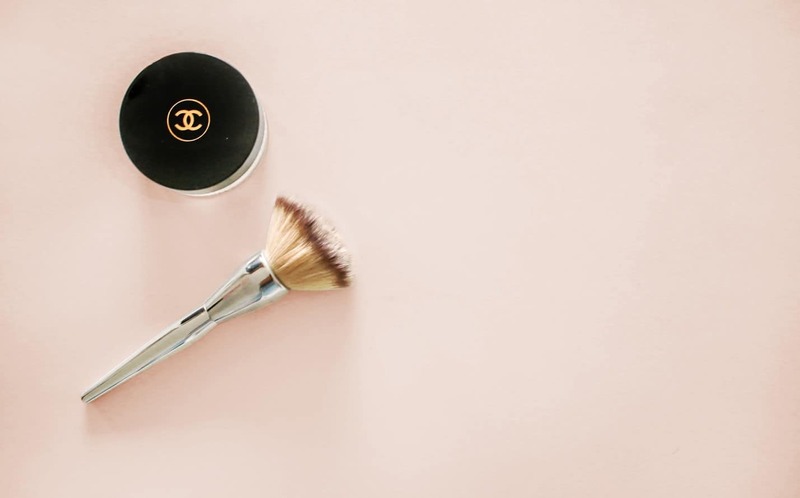 For a flawless base, add a few drops of foundation to the back of your hand, dip your brush into it, and blend the makeup from the center of your face outward for an even and natural-looking application. Get precise when it comes to covering up troubled spots with a concealer brush. This will help you apply the right amount of product to any blemishes or undereye circles while blending it seamlessly with your foundation, rather than leaving behind the telltale spots you sometimes see when applying concealer with your fingertips! Powder brushes tend to be broad and soft, in order to evenly dust product across your face. Set your foundation and mattify any shiny spots by sweeping this tool through loose or pressed powder, tapping off any excess, and swirling it lightly over your t-zone before moving outward. If you thought lip brushes were just for lip balms and glosses, think again. Makeup pros use these tiny, precise tools to apply lipstick without feathering or bleeding for a lip look that is 100% on-point. Use a lip brush to line your lips with color then start dabbing color in small, short strokes from the center of your bottom lip, moving outward until your entire pout is covered. 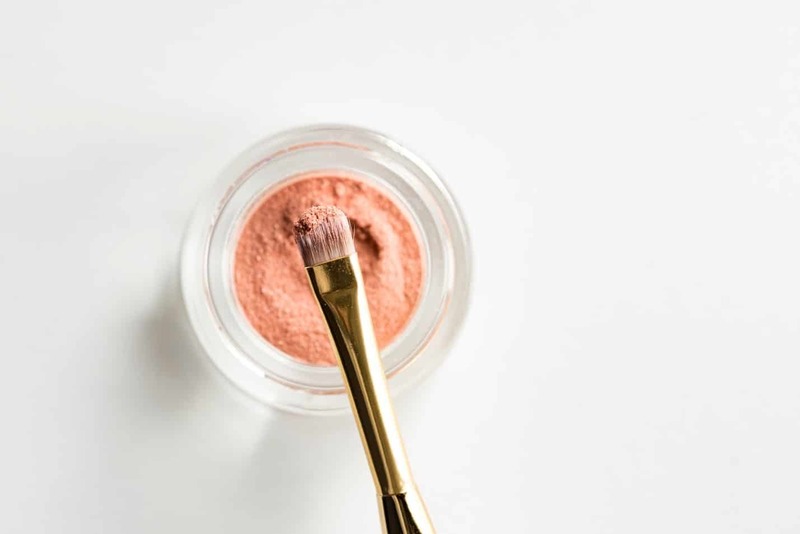 Your ideal blush tool will have a little bit of volume but, generally, will be narrower to allow you to have more control when it comes to application. Use yours to add color to the apples of your cheeks or sweep color underneath your cheekbones for subtle contouring. Seek out a contour brush that is angled, which will allow you to sculpt your cheekbones with blush and bronzer. Use a darker shade of powder or bronzer just underneath your cheekbones for definition, then highlight your cheekbones with a lighter shade or illuminizer to truly make them pop. 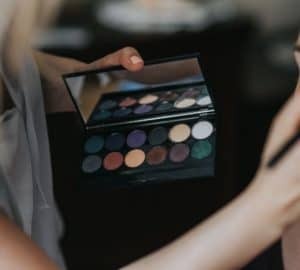 If you are new to contouring, this is a skill that can take some time to get down pat — a makeup class can be super beneficial to beginners looking to learn more. For those finishing touches, you’ll need a good all-over eyeshadow tool to apply sweeps of color to your lids and under your brow bone. Keep an eye out for shadow brushes with medium-length bristles and a diameter around the size of your fingertip that will be good for applying powder or cream shades with ease. This little tool is indispensable if you’re the kind of person who likes to bring the drama with your eye makeup every now and then. An eyeshadow shader brush will help you with more involved eye makeup techniques, like smokey eyes or contoured eyeshadow looks, allowing you to blend colors into your creases or build layers of color for a va-va-voom approach. These brushes will be your best friend when it comes to applying shadow as a liner along your upper and lower lids. Seek out an angled option with dense, stubby bristles that will be good at picking up a lot of pigment at once. This will help you create a dense line of concentrated color with precision and accuracy. 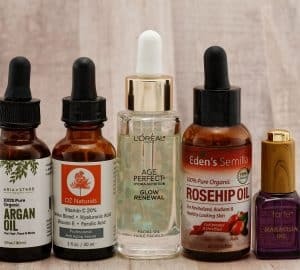 Whether you purchase all of these tools in a kit or build your own collection one piece at a time, remember to clean them regularly to avoid contaminating your skin. More importantly, remember that makeup should enhance your natural beauty and help boost your confidence, so don’t be afraid to experiment and have fun with it! 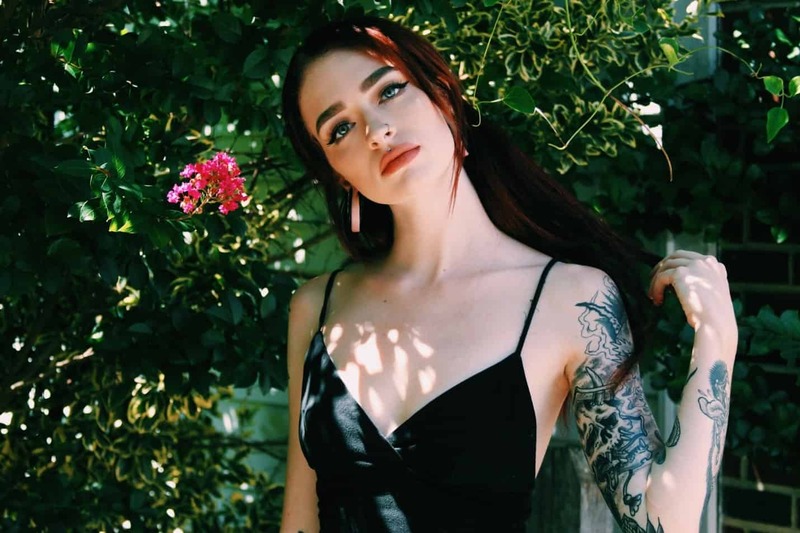 Author Bio: Cassandra is a fashion writer and content strategist. She specializes in collaborative branding efforts with up-and-coming designers and fashion companies.